Brian's great-grandparents homesteaded on the John Day River in North Gilliam County, Oregon in the late 1880's. While spending much of his childhood on the family ranches, he graduated from Lake Oswego High School and then obtained a BS in Engineering from Oregon State University. 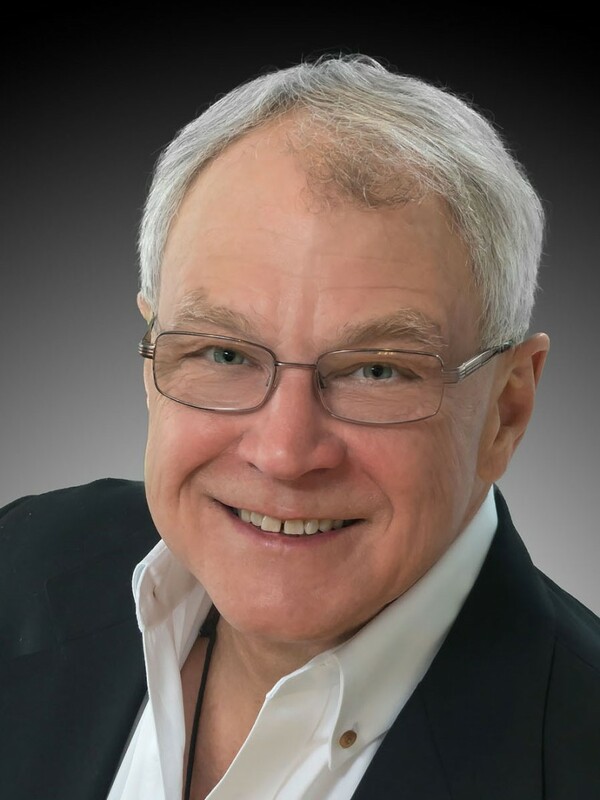 Brian is a licensed Oregon Principal Broker with RE/MAX Key Properties in Bend, and has been active in the Central and Eastern Oregon commercial, ranch, land, and residential REAL estate markets since 1981. Brian holds his Accredited Land Consultant (ALC) and Certified Commercial Investment Member (CCIM) designations through the National Association of Realtors, and is a Graduate of the Realtors Institute (GRI). In addition to over 30 years of experience and success in the sales and marketing of all REAL estate property types, Brian also provides consulting and mediation services for clients relating to REAL estate, construction and specific land use issues; and he remains active in land use and private property rights discussions at both the state and local levels. Brian's lifetime of experience in Oregon adds REAL value whenever you, your family, or friends need to reach your personal objectives and make consistently rewarding and beneficial REAL estate decisions. Brian was the Central Oregon Association of Realtors’ 2008 Realtor of the Year.